The report shows that there is strong evidence that body fatness is a cause of gastric cardia cancer and that consumption of processed meat is a cause of non-cardia gastric cancer. There is also strong evidence that consumption of alcoholic drinks, specifically alcohol intakes above 45 grams per day (about 3 drinks a day), is a cause of stomach cancer; and that consumption of foods preserved by salting is a cause of stomach cancer. Further discussion of the evidence relating to salt-preserved foods and stomach cancer subtypes can be found here. 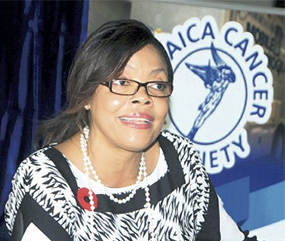 Executive Director of the Jamaica Cancer Society and one of the leading organisations in the Caribbean Cancer Alliance, Yulit Gordon welcomed the report and commented on its importance. “Stomach cancer is the 10th most common cancer in Jamaica with approximately 175 new cases for the period, 2003 to 2007. According to the Jamaican Health and Lifestyle Survey (JHLS) 60% of the Jamaican buy tramadol cheap population between the ages of 15 and 74 years currently uses alcohol, 46% of the adult population were classified as having low physical activity or being inactive and the prevalence of obesity stood at 25%. The vast majority of Jamaicans, approximately 85%, currently consume below the daily recommended portions of fruits and vegetables. These studies suggest that developing policies to address harmful use of alcohol, mandate physical education in schools and promote physical activity in the workplace, reduce access to and consumption of unhealthy foods would all be important targets in reducing the burden of cancers in Jamaica. With the decline in smoking rates, it is predicted that obesity will overtake tobacco use as the leading preventable risk factor for cancer. It is therefore urgent that civil society organisations involved in cancer control and prevention, lobby Governments to impose increased taxes on unhealthy foods in an effort to reduce access and consumption, and offer subsidies on fruits and vegetables. We must also move swiftly to strengthen our public health education programmes around healthy lifestyle practices in our schools, work places and communities”. The HCC applauds the WCRF. 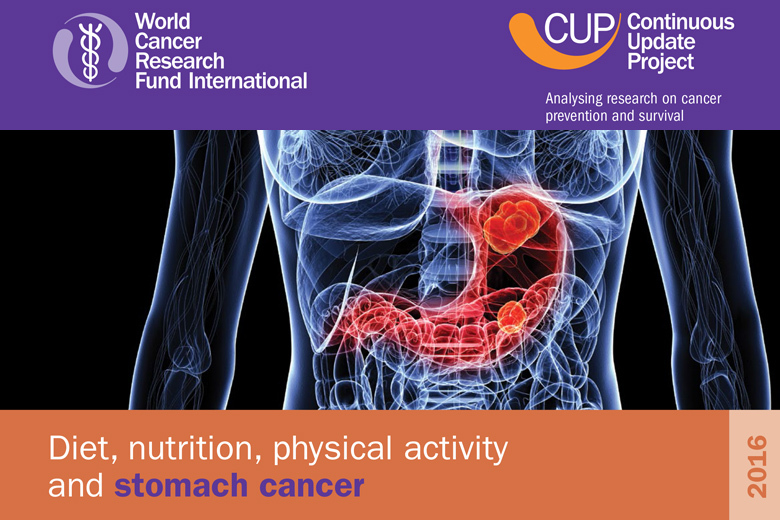 This report, ‘Diet, Nutrition, Physical activity and stomach cancer’ provides the type of evidence that informs advocacy aimed at the introduction of policies and programmes which reduce alcohol consumption, and increase physical activity and create healthy food environments supportive of reductions in overweight and obesity.